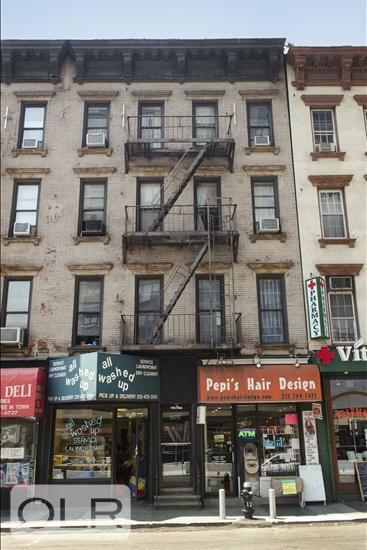 Contact David the leasing agent for 1605, and 1603 2nd avenue apartments. 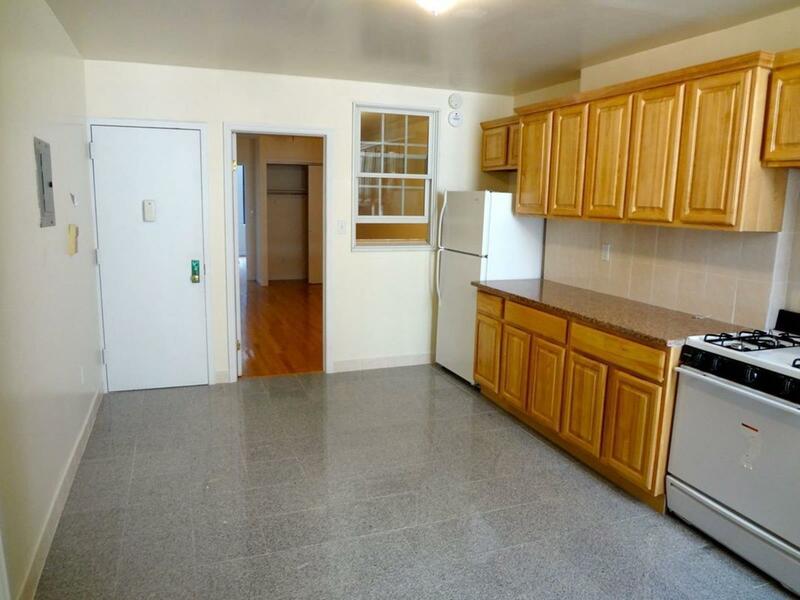 Huge one bedroom or two bedroom with a massive eat in kitchen. 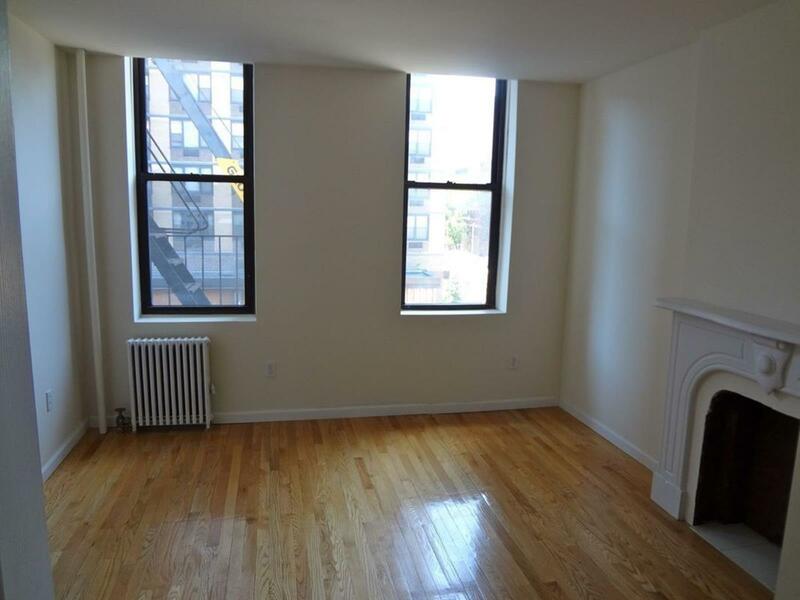 Located in prime Upper East, this apartment has high ceilings, lots of closet space, decorative fireplace in the bedroom, bright space, new bathroom, steps to the 4/5/6 trains. It a large railroad unit. 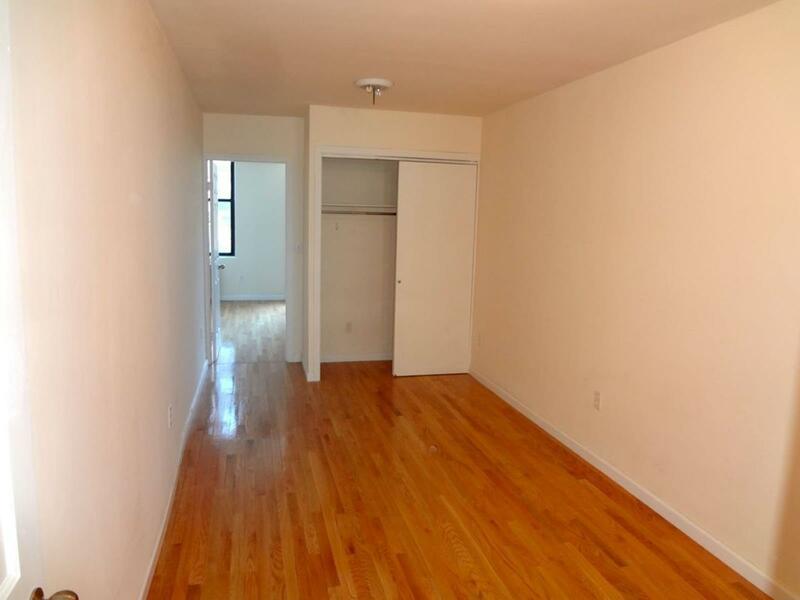 Has two entrances so good for shares. NO PETS!!! While we endeavor to verify the truth and accuracy of the information contained herein, we make no representation or warranty with respect to such information. Accordingly, all information published herein is subject to error, omission, change or withdrawal without notice. 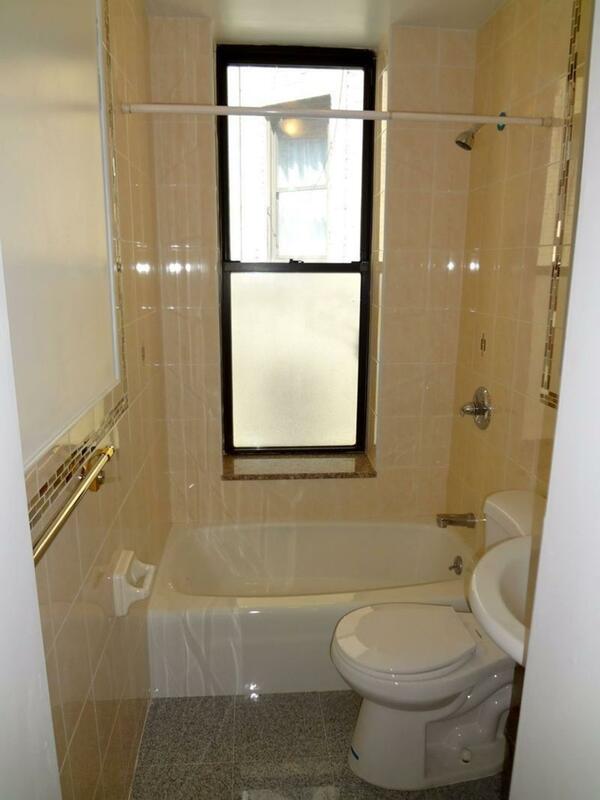 Please confirm all information with the contact prior to viewing the apartment.